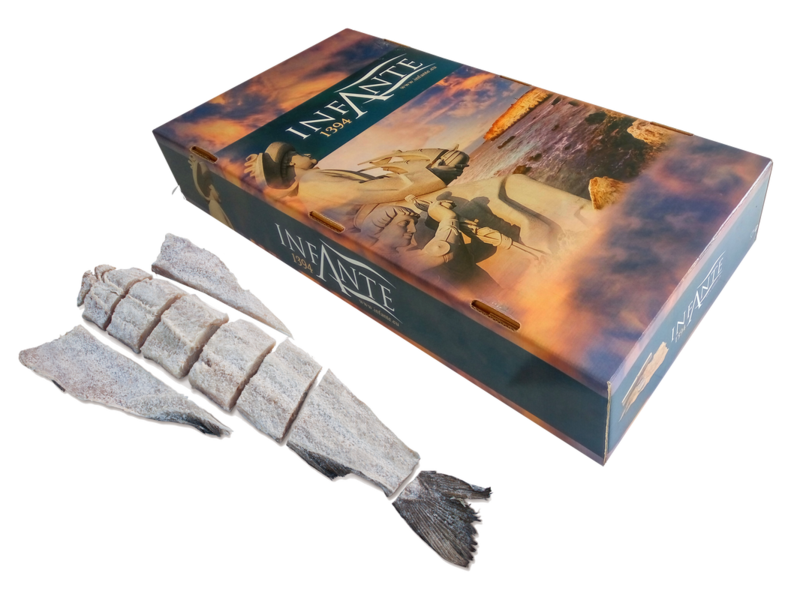 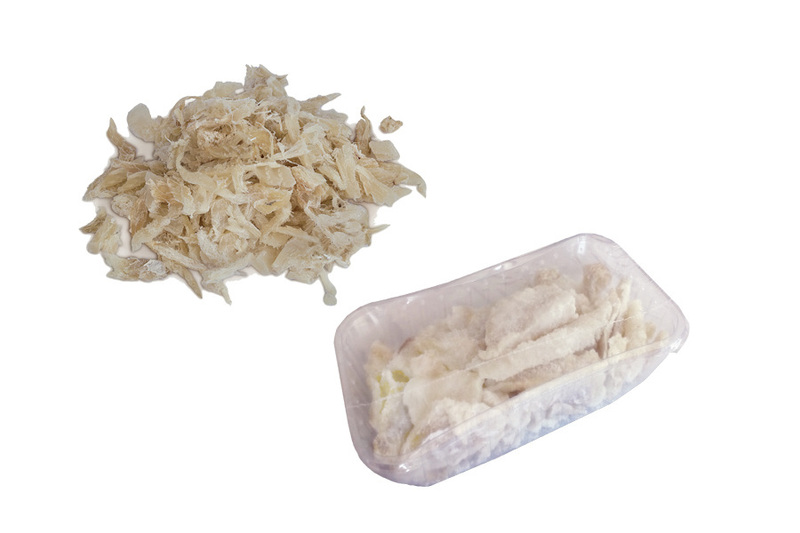 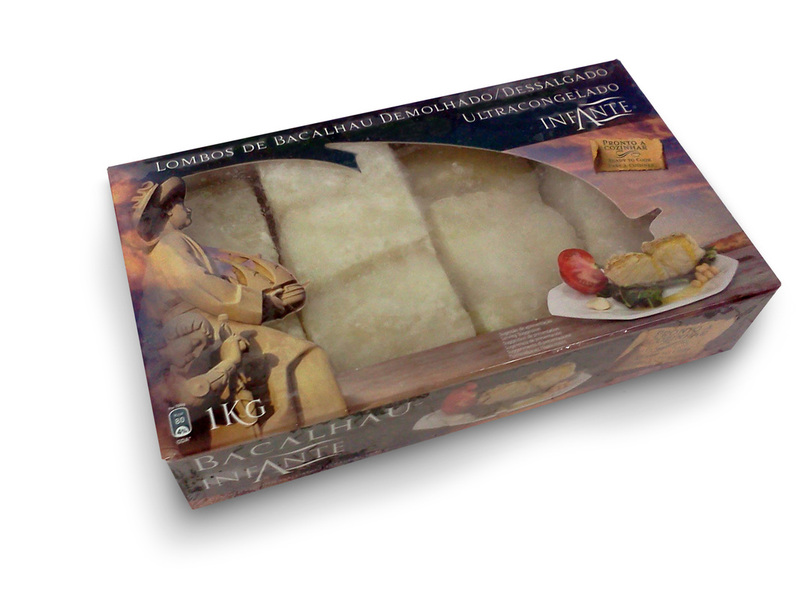 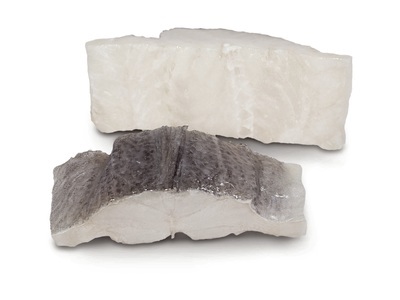 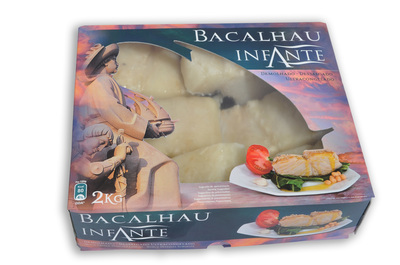 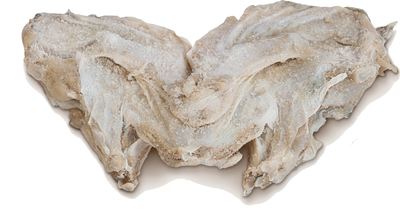 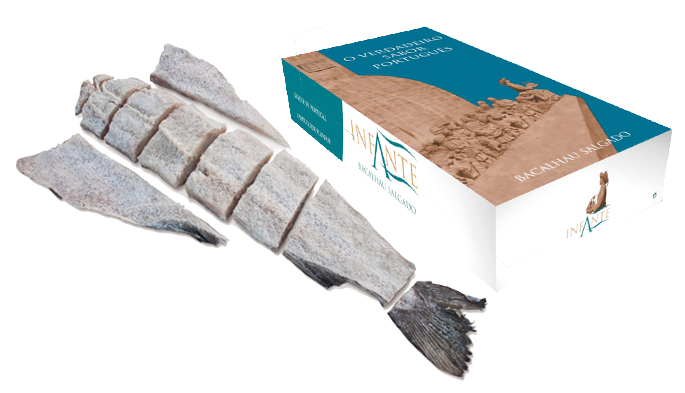 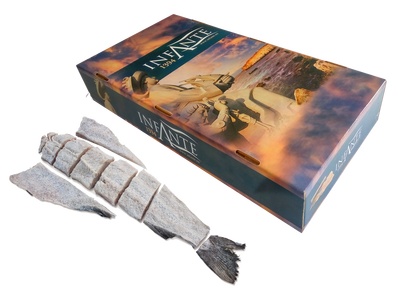 Infante brings you a new discovery of Bacalhau (codfish), the unique delicacy central to the Portuguese life, like never before. For several centuries we invest in experience and tradition, combining the know-how of our great-grandfathers with respect to authenticity and Mother Nature. 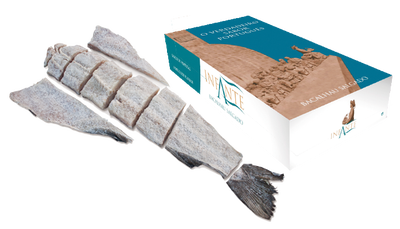 Such value was passed down from one generation to another, bringing to you healthy, nutritious products with exceptional quality and taste.